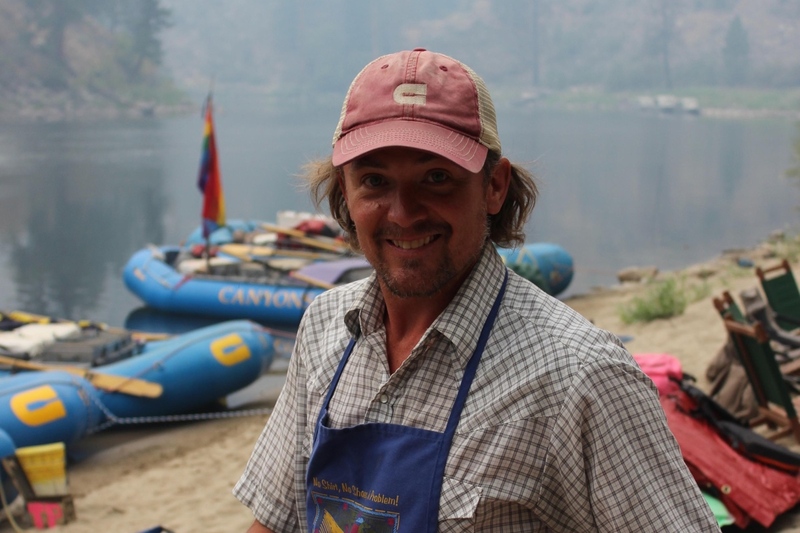 A California/Colorado native, Spencer comes to us with a rowing background, having worked for Colorado Outward Bound School (COBS) in Utah, where he led 90-day courses through the beautiful La Sal mountains and on the Green and Colorado Rivers. He lives most of the year in Breckenridge, Colorado serving in restaurants, skiing powder, and generally having a good time! He sports some serious skills in the kitchen and puts all of that experience and talent to work, as part of Team Canyons.